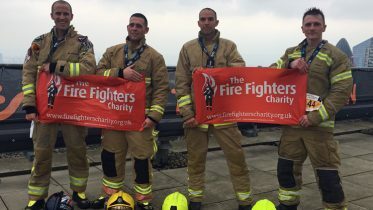 Two-year-old Jessica is taking part in a sponsored walk to raise money for her heroes in the fire and rescue service. 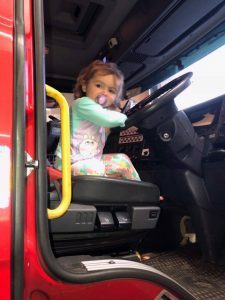 An Edinburgh toddler has become a familiar face at her local fire station, thanks to her determination to raise money for The Fire Fighters Charity after being inspired by her heroes. 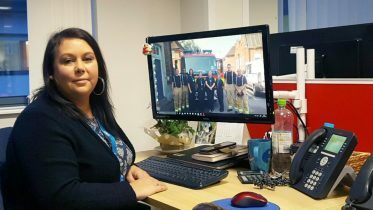 Two-year-old Jessica became fascinated with the fire service six months ago after seeing a fire engine go past with its lights and sirens on. 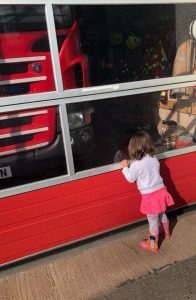 Since then, her mum, Leanne, has to make regular visits to the Crewe Toll fire station to appease her interest, often multiple times at day, and often at bedtime. 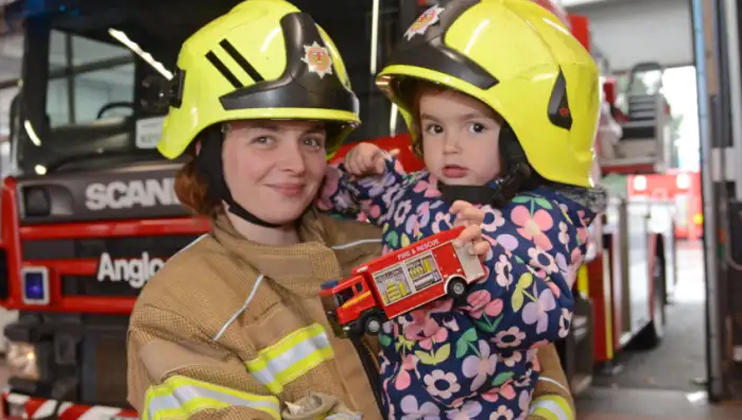 Jessica is going to be taking part in a Big Toddle from Inverleith Park to Crewe Toll fire station on Saturday, covering about half a mile, which is no small feat for a two-year-old with small feet. 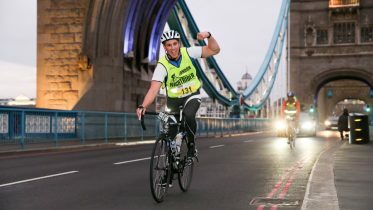 Jessica has already beaten her target of £150, with £250 being donated via her Facebook page so far. Michelle: "I didn't think I'd be eligible"